NFL Mobile, the official iOS app of the National Football League (NFL), has just been updated in preparation for Super Bowl XLIX. With its latest update, NFL Mobile has become the official guide for the upcoming NFL championship game. 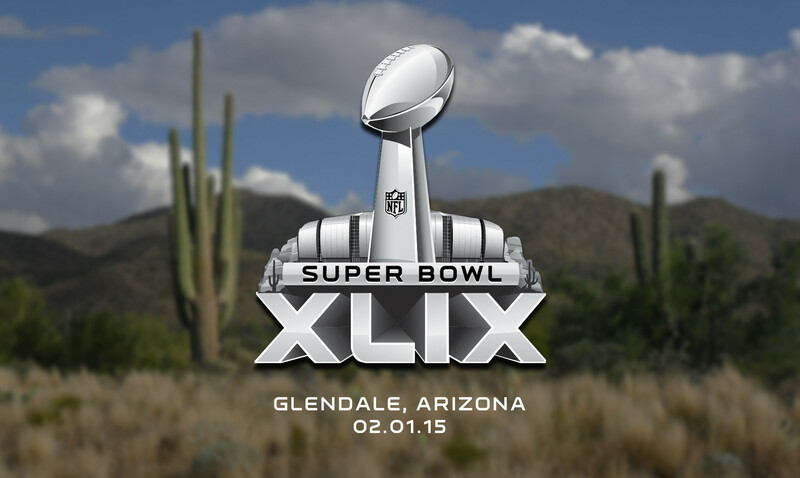 The guide features maps for all events, news, and videos including Super Bowl commercials. It also lets you sync your Fan Mobile Pass to participate in the NFL Experience. NFL Mobile is also set to offer live streaming of Media Day player cams and the #WhosGonnaWin light show of NFL’s major sponsor, Verizon. 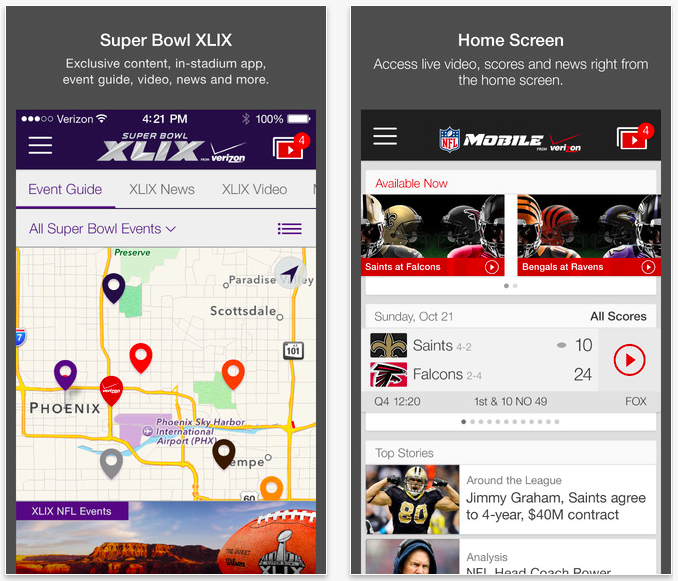 Most notably, it’s set to provide live streaming of Super Bowl XLIX and the 2014 Pro Bowl, but only to Verizon customers who have More Everything plans or have NFL Mobile Premium subscriptions (available via in-app purchase for $4.99 a month). 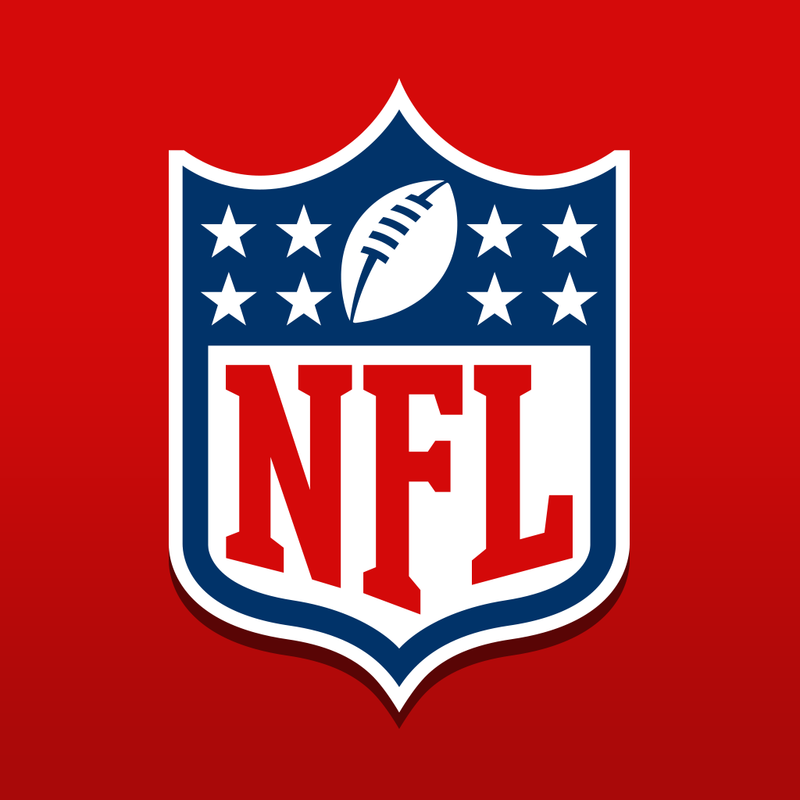 NFL Mobile is available on the App Store for free. It’s compatible with iPhone, iPod touch, and iPad running iOS 7.0 or later, although the new Super Bowl guide is accessible only on iPhone and iPod touch. 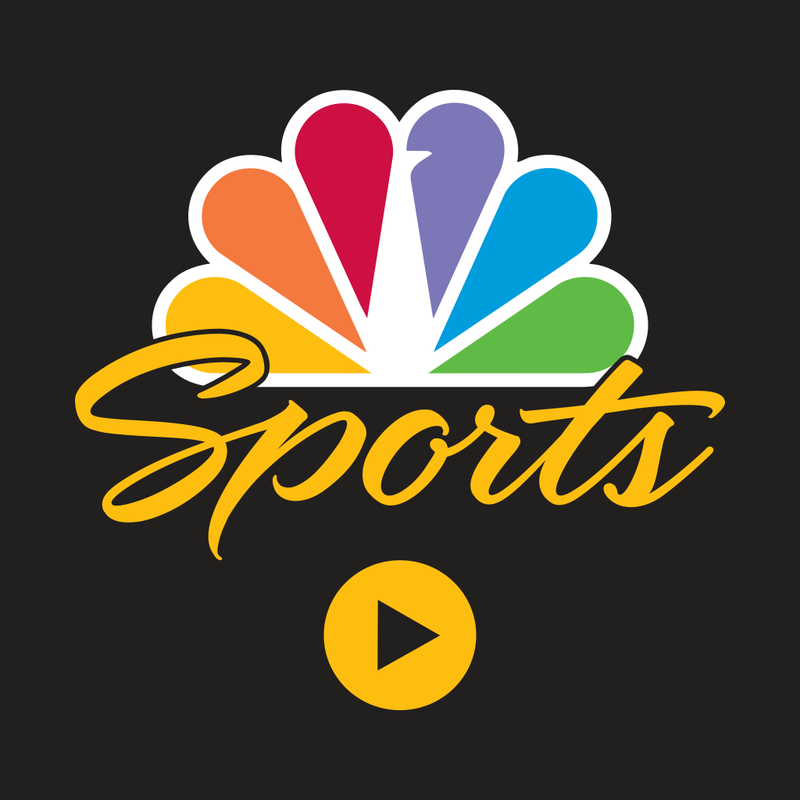 On iPad, you can catch a live stream of Super Bowl XLIX as offered by NBC through the NBC Sports Live Extra app. The network’s Super Bowl coverage is also set to be available on the Web at NBC.com. Super Bowl XLIX is scheduled to kick off at 5:30 p.m. EST on Sunday, Feb. 1, at the University of Phoenix Stadium in Glendale, Arizona. See also: AppAdvice’s Apps for the NFL and Super Bowl Apps AppLists.